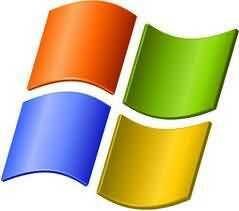 32 or 64-Bit Windows 7 tested compatible. With many features that can free your hands and save your time. Support click on fixed point,and define action after that,back to the original location or not. 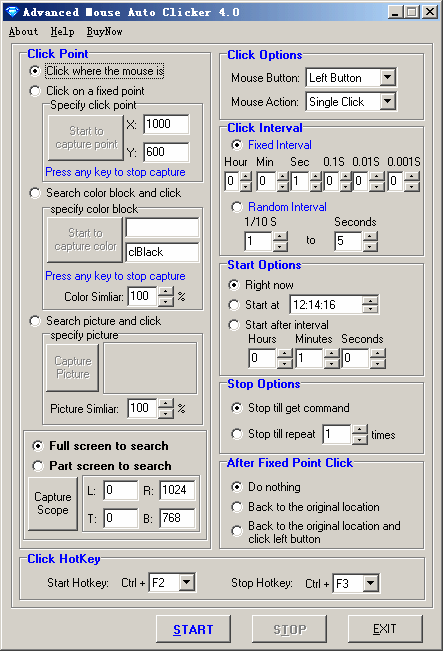 Repeat Single Click at specified intervals and any location on the screen. Support click at specified color block,search color point on full screen or part of it. Version 4.0 new feather: random interval. Click here to see how to use auto clicker tools.